It doesn't matter if you’re man or woman, gay or straight, dark- or light-skinned. All can equally submit guest posts to Modern Mormon Men. Write something now and submit via email. Alex Balinski is a Senior in Communications at BYU. He and his wife have a baby boy. After graduation Alex plans on building open educational websites. One project he and his wife are working on right now is a mission prep website that has over 7,500 clean travel and mission prep videos hand-picked for LDS families. Next Alex plans to create a database of thousands of interactive video interviews with thousands of successful professionals. Alex occasionally writes on his blog Scripture News. I've been thinking recently about two physical weaknesses I've been endowed with: frequent headaches and motion sickness. As I write this post I am experiencing a moderately-strong headache. If I tilt my head forward, my head may throb. Headaches are a weakness I inherited from my mother. While they are not usually strong, they do come somewhat frequently and can make it difficult to feel productive. My other weakness, motion sickness, does not prohibit me from most normal activities but has tempered some of my physical activities. To help you understand how easily I get motion sick, I feel dizzy after turning around once. I also begin to feel nauseous after one move on the swing. Sometimes I ask myself why I've been given these weaknesses. Is there some purpose behind the challenges, or would I be better off without them? I like to think that behind things I can't control there is a purpose. Growing up I have been very physically active. Without any exercise regimen I could usually do about 20 pull-ups. By exercising a couple minutes a day I was able to build up to over 40 pull-ups at one time. If it weren't for my headaches and motion sickness, I could see myself becoming obsessed with extreme sports that could put my life in danger. I also could see myself focusing too much on competition and becoming prideful. These concerns may seem silly, but for me they are real. I honestly feel that if I didn't get headaches or motion sickness, I might have chosen a more worldly lifestyle, and thus would have forfeited many spiritual blessings. 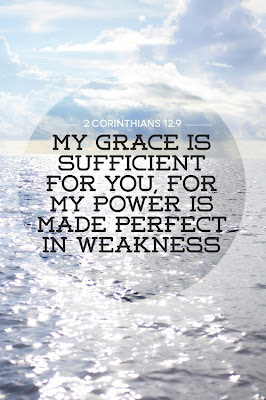 My weaknesses have helped me to remember my dependence on God and avoid extreme lifestyles. 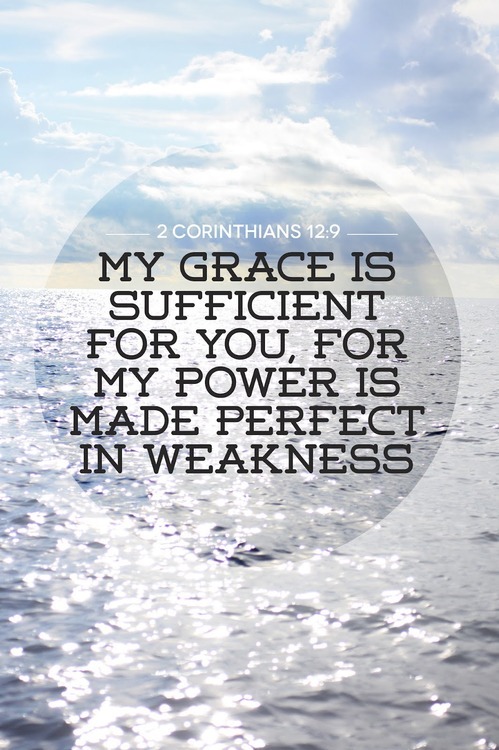 Next time you face a personal challenge, I invite you to consider how your weakness might be a blessing in disguise from your Heavenly Father.